The first day on ML training was really interesting for a number of reasons. Firstly, meeting the other candidates and instructors then sharing backgrounds and experiences was quite revealing as I was meeting people with a lot more or in some cases a lot less experience than me. 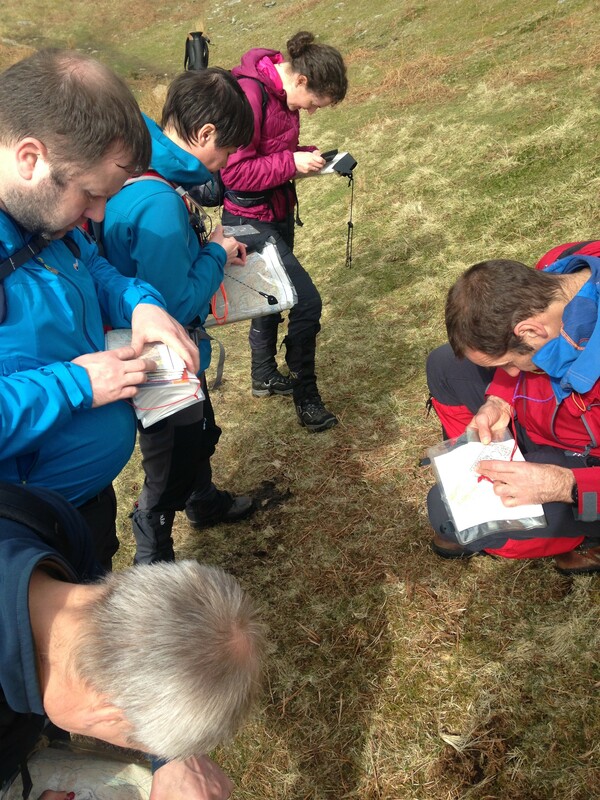 The experienced candidates generally have a huge interest in fairly specific areas, such as climbing, walking, mountaineering, teaching, environment or travel. 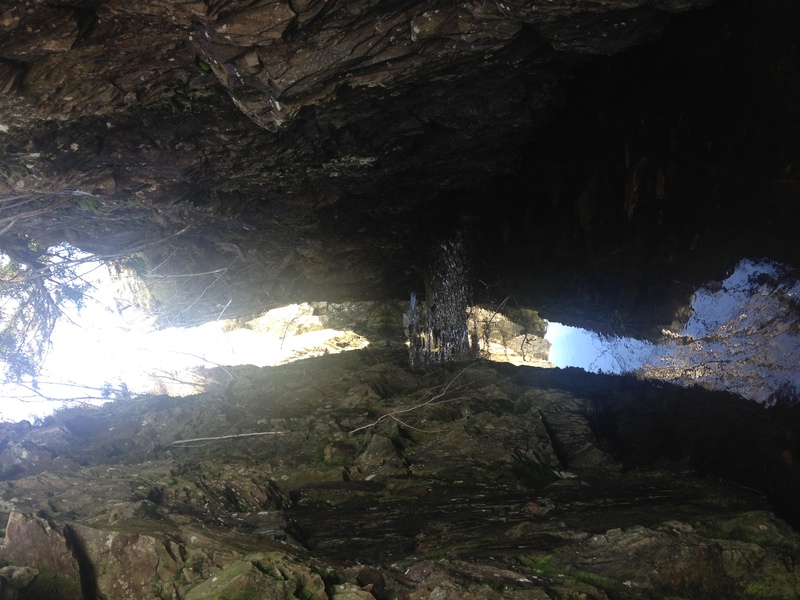 It made me assess my own experience and in part, regret not getting out more. I also found out that my DLOG entries (see my first article) were rubbish! I put far too much detail into routes when a basic outline would be more than sufficient. It was also important to get down the last 5-10 years worth of QMD’s and QHD’s, including international trips too. I would advise anyone going through this process to make sure they put enough time aside to do this properly as it does take time remembering and filling out each entry. 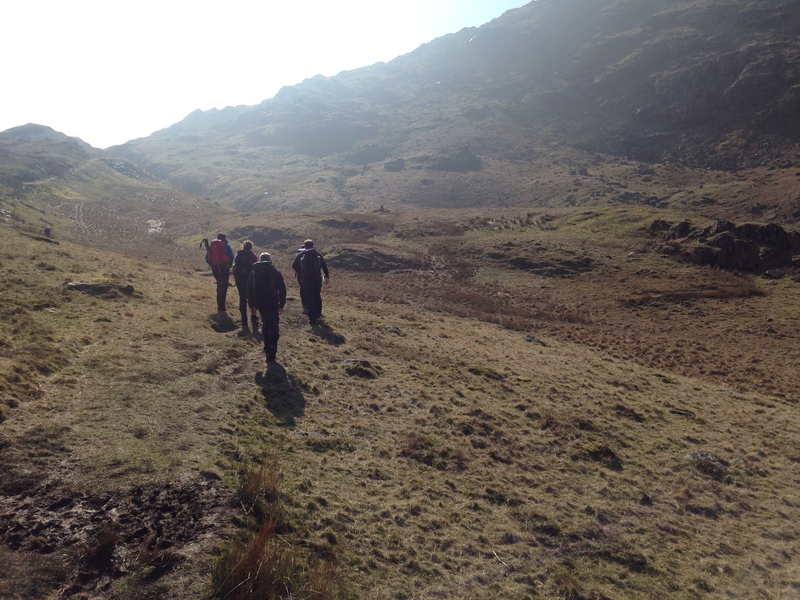 We embarked on our first expedition before lunch into the local hills around the Coppermines above Coniston. It was a fairly straightforward and gave us a taste of the ‘Micro-Navigation’ skills expected. I’d spoken to a friend who already has his ML and was told all about it but it still doesn’t really prepare you for the reality of it. There is a fine line between the enjoyment of learning something new and the pressure of practising with a group of strangers under the watchful eye of an instructor. All this took place in very low cloud until the last hour. At this stage we started to practise other techniques such as pacing. I have done this before but things like this don’t stick with me if I’m not using them so it was good to do it again knowing it would be practised through the week. A tip to consider for this was the use of toggles or beads so that you can move them along each time 100m has been covered by your pacing. It simply allows you to concentrate on one task rather than pacing and trying to remember counting steps and distances already covered. Some of the group were dedicated walkers and had laminated walking cards, which proved very worthwhile and something I will put together before going out again. The small cards can cover personal pacing, Naismith’s rule and angle of slope adjustments. Having seen these personalised and utilised by my fellow trainees, I can say that I will be doing this as they cut down on what you need to think about or remember when tiring or under pressure. 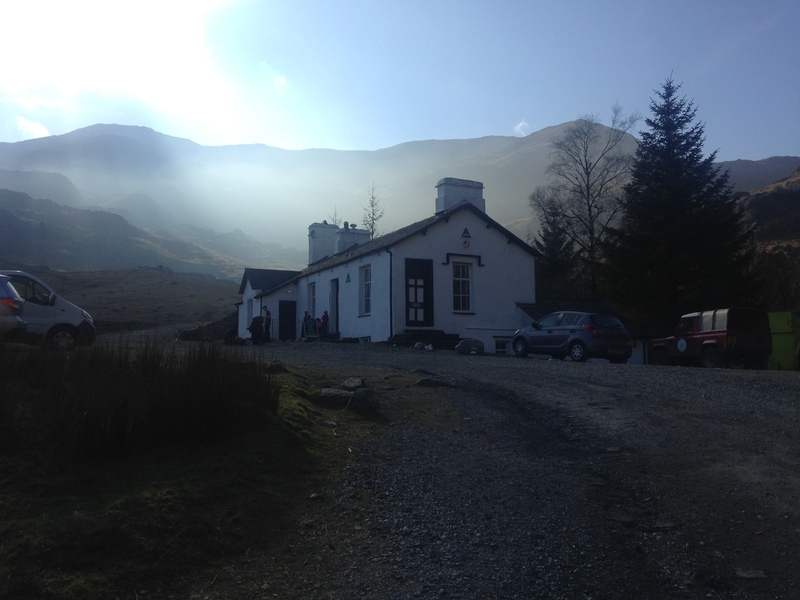 The Coppermines YHA in all its glory! We enjoyed a beautiful walk back to the YHA accommodation as the sun broke through the clouds and we were treated to some fantastic views. After a great meal with the group who were based at the hostel on their ML assessment, we had the evening to work on weather forecasting and its importance. For me this was just revision on common knowledge, as due to being a Geography teacher, I have taught air pressure, weather fronts and the resulting weather for many years. For some of the group who had never thought about these things, it seemed to be quite an intense session. Given the importance of being able to assess the weather and its impact on activities it is an area that everyone should develop a decent level of understanding on. On a personal level, I enjoyed a good chat and laugh with the other 5 guys who I shared a room with, but the humour was soon lost, as one person fell asleep and it was very apparent that the rest of us were not going to have a very good night: He snored like a rhino on heat and it was exceptionally disturbing. I persisted for about an hour and a half before leaving the room with a pillow to make an uncomfortable bed on the lounge floor. I was followed soon after by someone else while the others stuck it out for a fairly sleepless night. Beware sharing rooms! Take (ear plugs/headphone) precautions or be ready to sleep elsewhere!